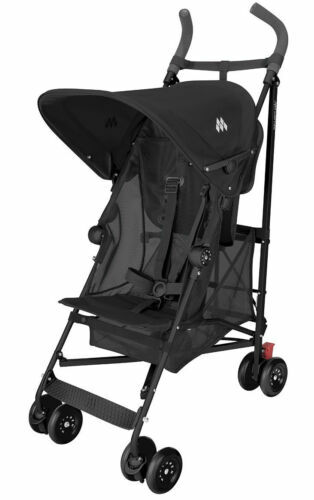 Maclaren Volo Stroller 2015 Black NEW!! Goodbaby GB Pockit Plus Compact Stroller in Sapphire Blue NEW Free Shipping!! UPPAbaby VISTA 2019 HENRY Stroller, Blue Marl/AZUL/marengo. UPPAbaby Carry-All Parent Organizer (Black) Free Shipping! Stroller Glider Board For Kids Up To 70 LBS. Most Sturdy Board on the Market. Englacha Cozy Stroll Stroller Handle Extension Bar, Black New! Free Shipping! !